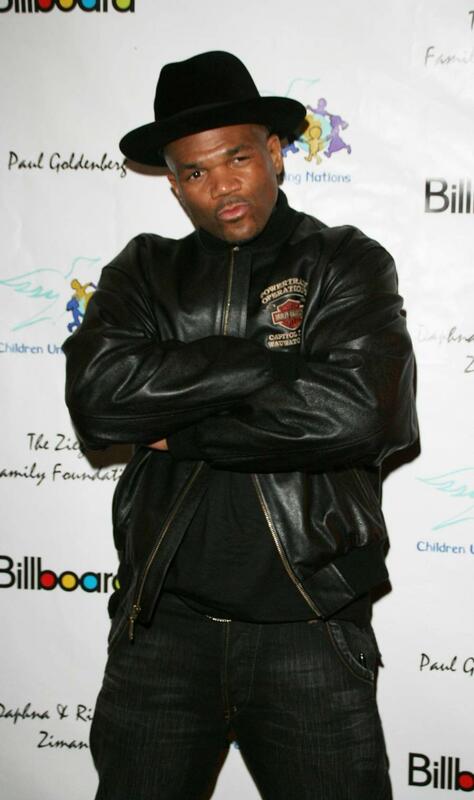 Hip-hip legends Run Dmc have announced a one-off headline concert in London on July 5. Run Dmc are set to return to the UK for the first time in three years for a rare headline concert. The legendary hip-hop duo - comprised of Joseph 'Run' Simmons and Darryl 'D.M.C.' McDaniels - will perform at London's Eventim Apollo on July 5. In 2016, the 'Walk This Way' stars co-headlined The Isle of Wight Festival. 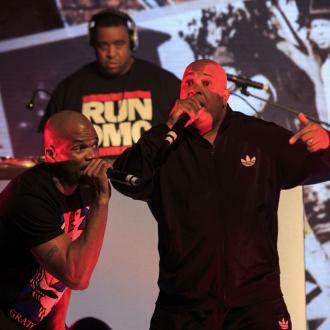 Since their split in 2002, following the murder of third member Jam Master Jay - real name Jason William Mizell - the pair reunited at Jay-Z's Made In America Festival in September 2012. Simmons and McDaniels then reunited again for Fun Fun Fun Fest in Austin, Texas in November 2012, and again in June 2013 and August 2014 for a summer concerts in Atlanta, Georgia. Though they haven't released new music since 2014's DJ Fresh remix of their classic hit song 'It's Tricky', McDaniels previously revealed details of a solo album he's working on with original songs. He said last year, ''I'm fulfilling my rock 'n' roll dream by collaborating with more of the artists who gave me a lot of music to rap over through sampling as a kid. Now I get to work with them. Tickets start from £38 and will be available to purchase from January 24.